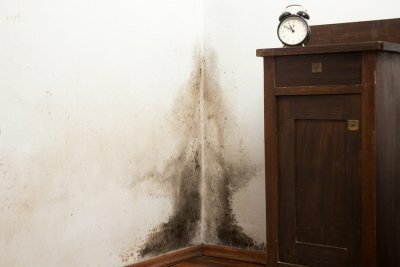 Why Is Black Mold Dangerous? Dealing with a small mold problem might not be too much of a process, but it’s important to realize that there are different kinds of mold near Long Island. A small, contained mold problem may negatively impact your indoor air quality, but it might not do much else. Black mold, on the other hand, can have serious effects on your health, so you should talk to your contractor about black mold removal right away. Keep reading if you would like to find out exactly why black mold is dangerous. 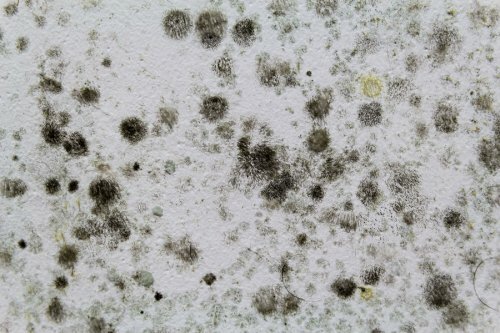 Like other kinds of mold, black mold uses the open air to travel and spread around your living space. When mold spores make their way into the air, you and your family members might inhale them. This can be detrimental to your health on a number of levels. 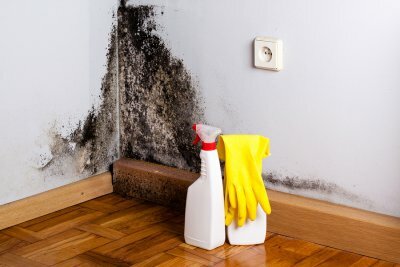 In addition to the typical respiratory symptoms of poor indoor air quality like coughing, wheezing, and sneezing, black mold exposure can come with more significant symptoms. 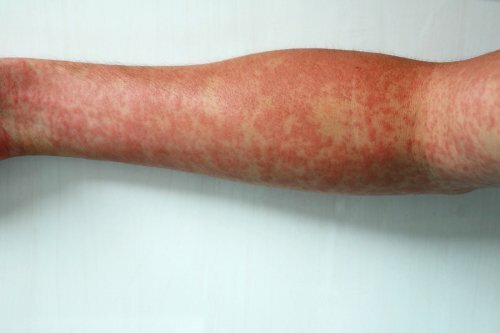 Too much exposure may lead to issues like bleeding in the lungs and vomiting. In the case of toxic black mold, you might face even worse symptoms, so it’s best to have your mold problem dealt with immediately. Waterproofing your basement or crawlspace is a necessary task to protect your home against water damage and floods in the Hamptons. 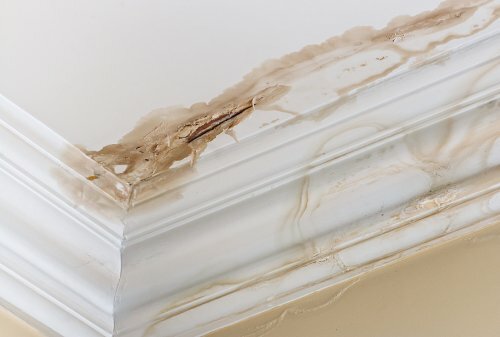 Even if your home has not suffered a bad storm or damaging pipe leak, your home may be at risk for developing mold from a minor leak under your sink. All of these possibilities can be avoided when you choose professional basement waterproofing services . Continue reading to see why it is important to waterproof your home right away. Plumbing leaks can happen at any time. Even a new water heater or plumbing fixture can break or become damaged, which could lead to a flood in your cabinets or bathrooms. 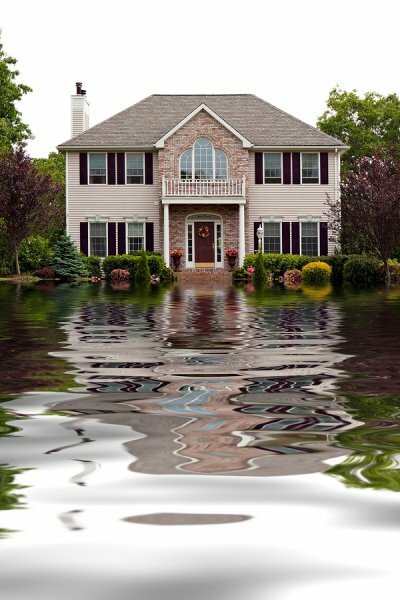 If your home is often hit by hard, coastal weather, then you could be in danger of a flood. 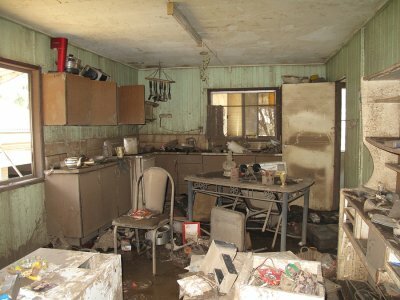 These possibilities can lead to significant water damage and health issues. However, you can avoid these dangerous risks by scheduling a visit from a professional in waterproofing basements, crawlspaces, and houses. 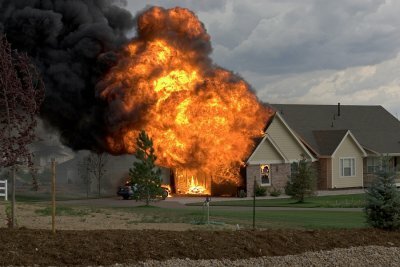 This professional will inspect the integrity of your plumbing, landscape, roof, and appliances. If any of these items are in danger of causing a leak or flood, then you can repair them before any water damage occurs.